245 's for hot weather roadcourse 2019 Maxxis VR-1 / Hankook R-S4/ Rival 1.5 ?? - Miata Turbo Forum - Boost cars, acquire cats. 245 's for hot weather roadcourse 2019 Maxxis VR-1 / Hankook R-S4/ Rival 1.5 ?? How are the hot weather Roadcourse times on the Maxxis Victra VR-1 vs the Hankook R-S4? Sebring was not nice to my original set of Rivals. Something about stupid hot Sebring concrete summertime and bumps? Had good luck with R-S4's in 225, but they almost wear "too well" and looking for a good bit more grip without going to my TT Hoosiers. Sometimes it nice to drive to the track and not worry about rain. Not wanting a rain tire just something faster than R-S4 's that aren't in stock right now anyway. On that note when is the 245 VR-1 coming out in the S2 compound? RS4 is a better hot weather tire than the RC-1, by a small margin. As the RS4 no-existo, that's academic however. Is there any ETA on the RS4? Or are the only choices this spring going to be Rival or VR1? 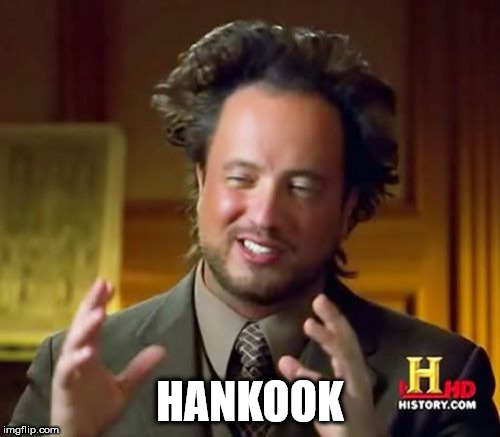 The way Hankook works, the ETA update will be when the deliveries hit the warehouses and they can count to see how many tires they got. The 245 was on tire rack yesterday. I think they're in. Good catch, just placed my order. Says delivery 3/7. Did you mean the RS4 is a better hot weather tire than the VR-1? Hard to believe size on size, the treaded 200TW RS4 is faster than a slick 100TW RC-1. Never driven on the RC1, but I've gotten similar feedback that it isnt any faster than the RS4. Current date for the RS4 is mid to late April last I checked. RC-1 and RS-4 are the exact same speed, within a few tenths of each other. Fresh vs. fresh, same day, A-B-A, consistent driver, consistent car. Quick Reply: 245 's for hot weather roadcourse 2019 Maxxis VR-1 / Hankook R-S4/ Rival 1.5 ? ?